As your Real Estate Experts, we want to keep you up-to-date with homes in Neighborhoods near you! 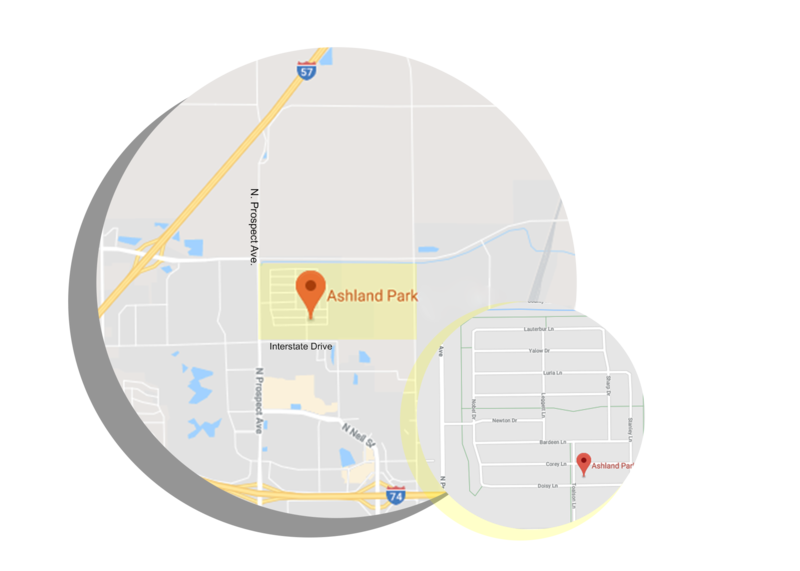 This week we chose to focus on numbers surrounding homes in Ashland Park. Currently there are Twelve active listings, and Fourteen pending or contingent home sales. Seventy-Four total homes closed within the last year! There is a two month supply of homes: meaning it would take two months for the current inventory of homes to sell at this pace! To reiterate, this neighborhood is definitely in favor of a seller's market so far this year! 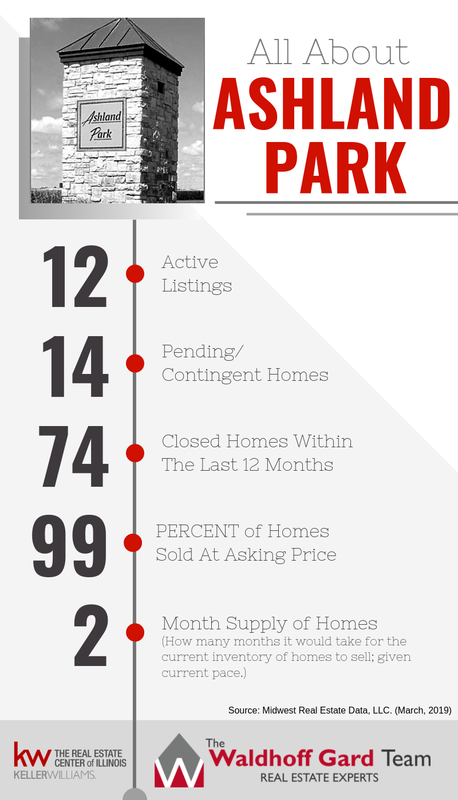 Homes in Ashland Park only spend an average of Ninety-One Days on Market. And they are selling at %99 of List Price. The Average List Price of homes within the past Twelve months was $181,961.00 and the Average Sale Price was $181,130.00!